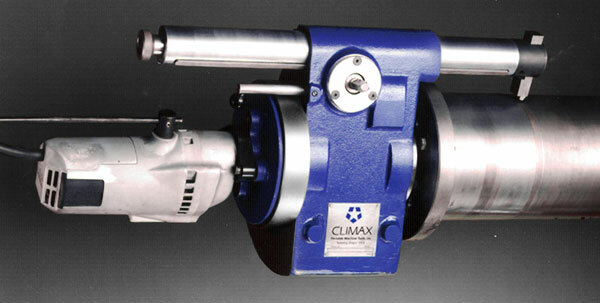 CLIMAX offers a wide range of product which include circular mills, key mills, lathes, milling machines, rolling equipment, valve repair machines, and valve testing equipment. 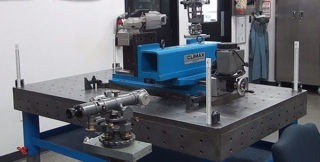 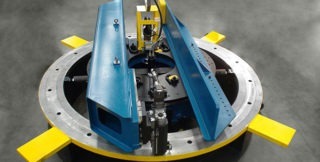 Whether cutting O-ring grooves, repairing turbine spindles, or fixing an out-of-round gear seat area on the shaft of a high-speed production machine, a CLIMAX portable lathe can pay for itself on its first job. 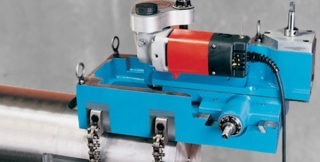 The compact, powerful, reliable line of tube rolling and expanding equipment is available for rental and purchase for use on tube sheets and tube drum type boiler and condenser tube projects. 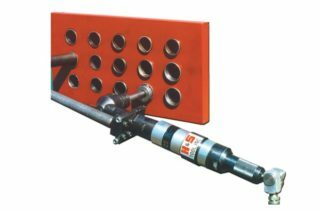 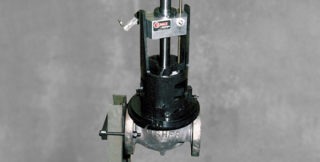 You can choose between small 1,000 rpm models for condenser tubes up to large models.